Northern Lights Shatter :The most sought after stain in our collection! 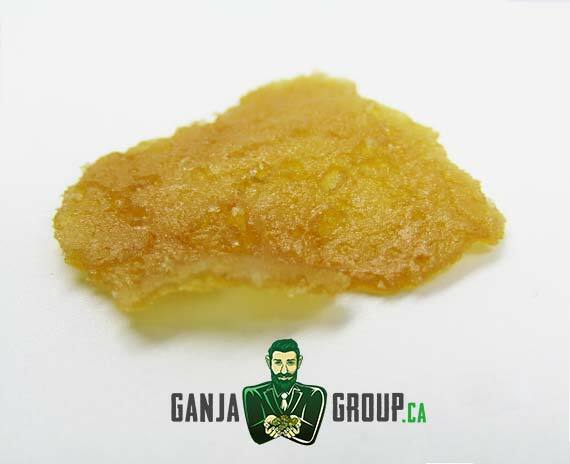 The northern lights shatter, no doubt one of the most famous strain today, known for its pure indica content, the northern lights shatter is not only popular in one continent but all over the world. By far, this is the most recognizable strain out there and it is famous for its effects and benefits helping numerous lives throughout its history. The northern lights shatter cannabis is widely known for its pain-relieving effects as well as delivering that awesome highness throughout your body making it relax even more. Due to its popularity, the northern lights shatter is to believe that cross breeders are attempting to make a new strain out of it and a few were successful doing so. Just like the old saying, fame comes with a prize. With more than a thousand reviews found online, this northern lights shatter strain leaves no user joking around, giving them what they asked for and provide the results on what they paid for. The northern lights shatter not only impresses its critics, but they ended up becoming an avid user and bowed down to its power giving their hectic minds a good massage and relaxation throughout writing their reviews and recommendations. Highly recommended for those beginners who want to test the marijuana waters, we can guarantee that this strain will leave you speechless and wanting for more. This strain is in the top of our list, making it the most sought after strain in our collection. Go ahead, try it out and enjoy the rest of the drive! Known for being a warrior to combat Anxiety, Bipolar Disorder, Depression, Headaches, Insomnia, Loss of Appetite, Migraines, PTSD, and Stress – the northern lights also takes over your body giving you that relaxed feeling as well as sprinkling you with happiness, sleepy, euphoric, and hungry vibe. An all in one package which is famous for. Gram – 1gr, Eighth – 3.5gr., Quarter – 7gr., Half Ounce – 14gr., Ounce – 28gr. Just like the picture looks. Nice clean burn and smell. Good value. Nice firm tecture – not too gummy in the hand. Enjoyed it immmensly. 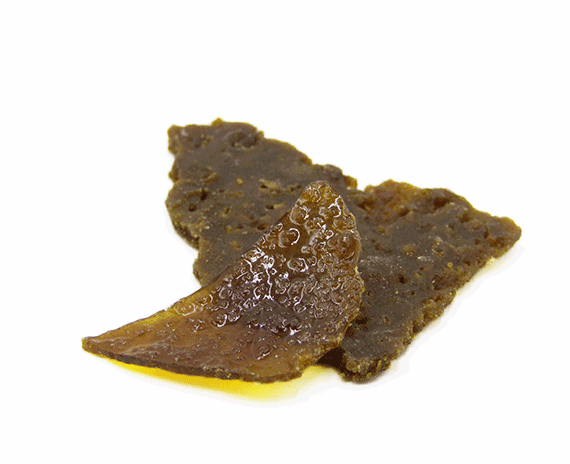 Its shatter made from northern lights folks, cant go wrong, if you like good stuff that is….thanks GG!!! another shatter with a delicious unique flavor.Its OP!! shatter at room temp. taste was great was full of nasty impurities and for the price you would think this would be glass like and clear. effect was ok. 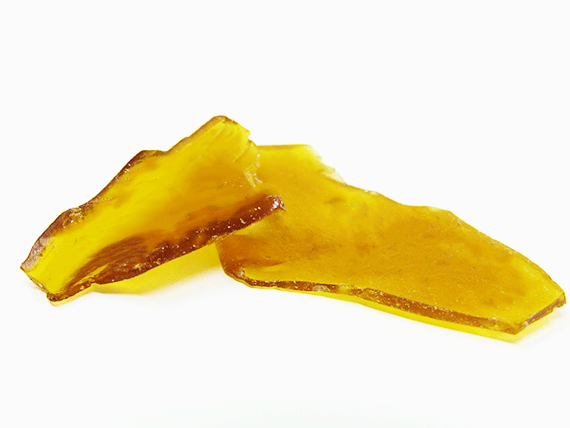 Probably my favourite go to shatter on this webpage. Quality is always consistently great. Texture and high are just as advertised in picture. Highly recommend!